Monthly recommendations is a goodreads group hosted by Trina from Between Chapters and Kayla from Kayla Rayne. This is going to be my first time participating, and luckily this month is a mash up of all their previous topics due to the one year celebration of the group. As always I have tried to include a range of less popular books that I would recommend reading. Without further ado, let’s begin. This book is a mysterious supernatural thriller that I picked up at a library. 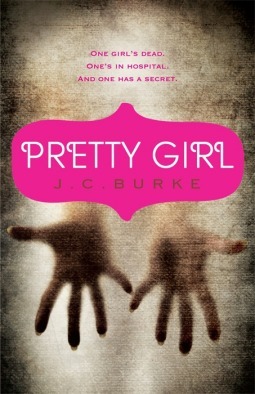 On goodreads it is rated 3.5 and has only 1100 reviews in total. 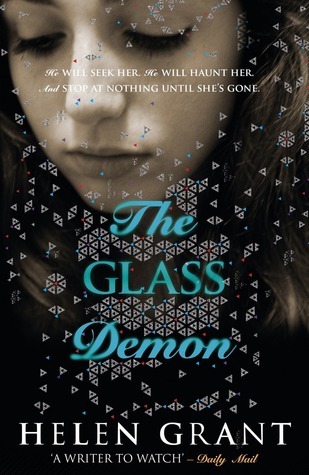 I would recommend this to anyone who loves a psychological thriller with a mystery. 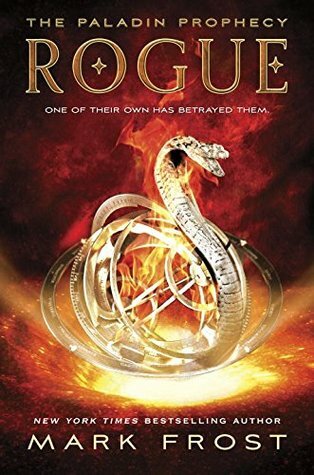 This book is set in a school for villains in training, there are so many heists and plots and challenges. It reminds me of Harry Potter in the amount of drama that happens there, but the kids are so amazing and talented. 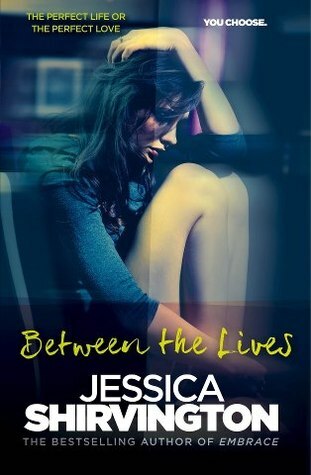 If you want a book with unexplained murder, kidnapping and college drama then this is the book for you. I read this with some of my friends and we all found it chilling. It was fast moving and stayed with me for years after I read it, although that might just be the inside jokes I had with my friends. 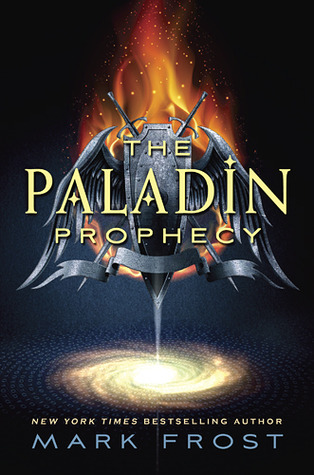 I haven’t read the whole series but the first book was amazing, and the second one was pretty good. The characters are life like and the settings are amazing. The second book didn’t feel like much of a slump and was a necessary part of expanding the world. I have heard amazing things about her other books, but this is the only one that I have read. I would highly recommend it. 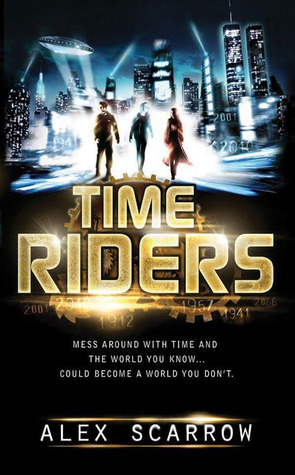 The world was real and fantastical, it was a stand alone that didn’t take much time to read. However the characters wants and the life lessons they learnt have stuck with me since I read it. 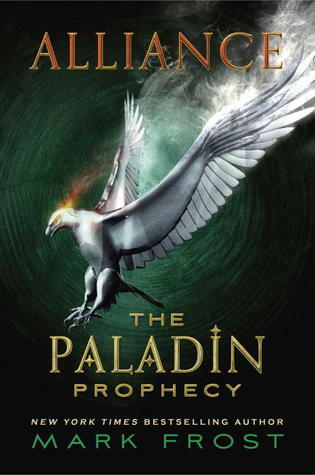 I have been following this series since the second book was released three years ago which for me is a long time. This book might be aimed more at middle grade kids and it remains light throughout the series despite the dark plot twists, murders and kidnappings. 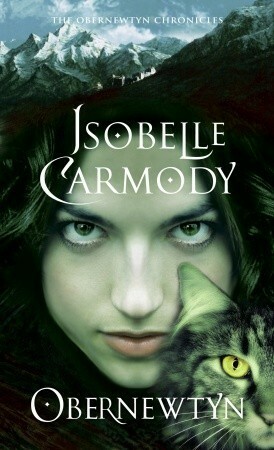 I think this series will become a staple fantasy novel in the years to come. This book doesn’t need romance to be great. There is an abundance of teenage characters of both the male and female gender but at the completion of the first book there was no hint of romance. I have high hopes for the rest of the series. I read this at the end of last year and I cried at the end. It is an amazing stand alone by an Australia author who is really good at evoking emotions. The plot leaves you not sure whether it was real or not, but in a good way. It doesn’t take too long to read so you should go do that right now. 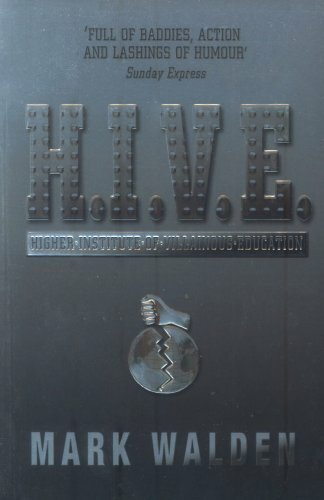 This book, and the sequel, are very much so what I think of when asked about survival stories. They aren’t set in the wilderness or on some strange planet, instead these books are set in WW2. Not everyone survives these books, making the situation all the more real, and I learnt much about what happened during those years from reading these books. The story is told in an easy to read way and teaches of the life of women in WW2. The friendship between Liam, Maddy and Sal is great. Despite hardly knowing each other situations soon require them to trust each other, and their skills perfectly compliment each other. They manage to joke around together despite the often dangerous circumstances and are always able to trust that the others have their back. I wish I had friends like this, but then again I doubt I would ever know unless I ran into a situation where I would need to trust others with my life so maybe not. 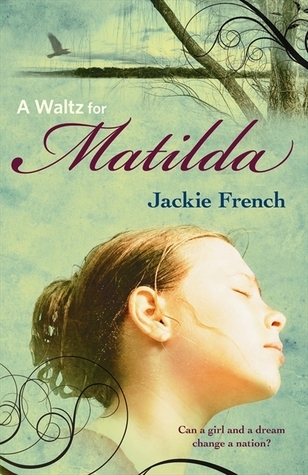 This novel is set in Australia, where I am from and I read it when I was younger. It embodies not only the place Australia but also the culture. A great way to get a taste of the land. I have been following this series since I was in year five, and the last book just came out (no spoilers please I have to do a full series reread before I read it). Elspeth Gordie has been a constant role model for me in the past five years of my life, from ages ten to fifteen which are quite impressionable years. Elspeth has romantic interests, but they don’t dominate her life. She stays strong through so many situations where it seems like there is no hope including the loss of many friends and a secret that she has to bear alone. Her strength has impacted me and how I view the world, and for that I am thankful. What books have you read recently that fit these categories? The first three sound really interesting, I love thrillers. And someone else (Emily?) 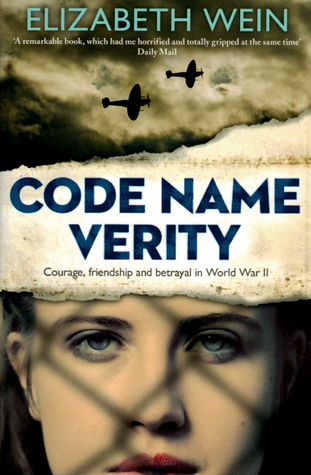 has mentioned Code Name Verity before, I should try it! 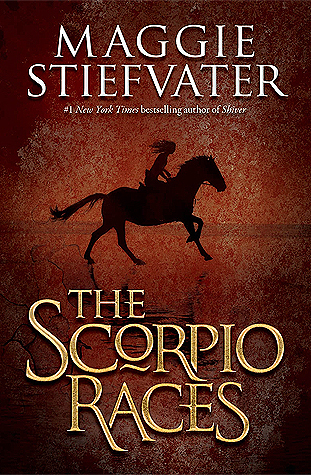 I need to read The Scorpio Races. It has been sitting on my shelf for so long! I absolutely loved TRC by her and would definitely recommend that you pick it up. 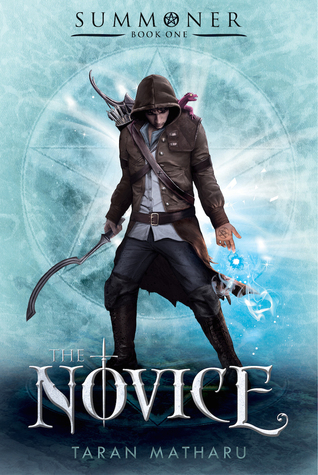 I’ve heard a few good things about The Novice, so I will have to look into that series. I’ve wanted to read the Scorpio Races. 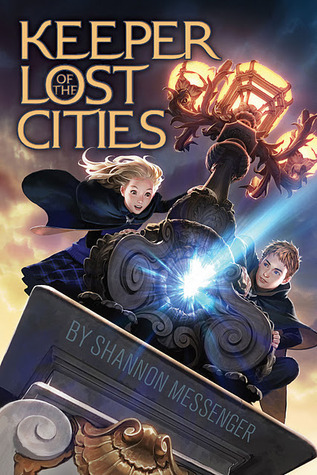 I’ve only recently hear of the Keeper of the Lost Cities, but I am interested in that one, too. It’s my first time doing this group, too!